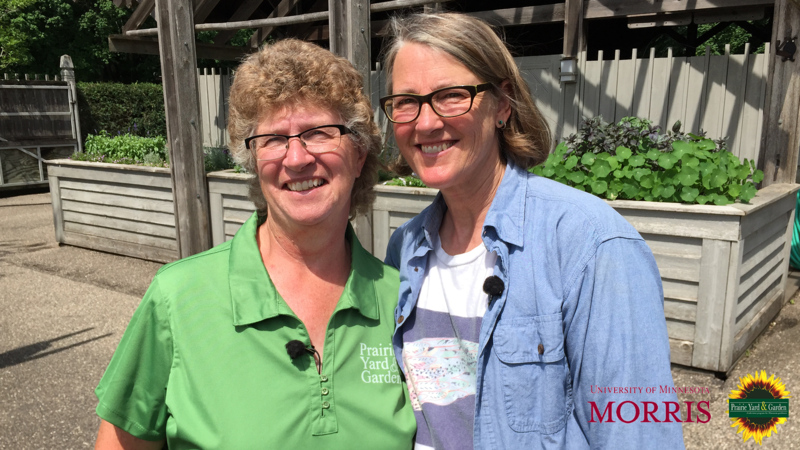 GRANITE FALLS, Minn — Host Mary Holm visits the Minnesota Landscape Arboretum in Chanhassen on the upcoming episode of Prairie Yard & Garden (PY&G) on Thursday, February 14, 2019 at 7:30 p.m. The program features Jean Larson who specializes in nature-based therapeutics (NBT). NBT is a practice highlighting the many benefits of using plants, gardening and nature in general to aid in human health and well-being. The episode will be repeated on Saturday, Feb. 16 at 4 p.m. and Monday, Feb. 18 at 1 p.m. and will be available for online viewing at www.pioneer.org/pyg immediately after broadcast.